Everyone struggles with self-confidence and longs to find out who they really are but it's not as easy as it sounds. 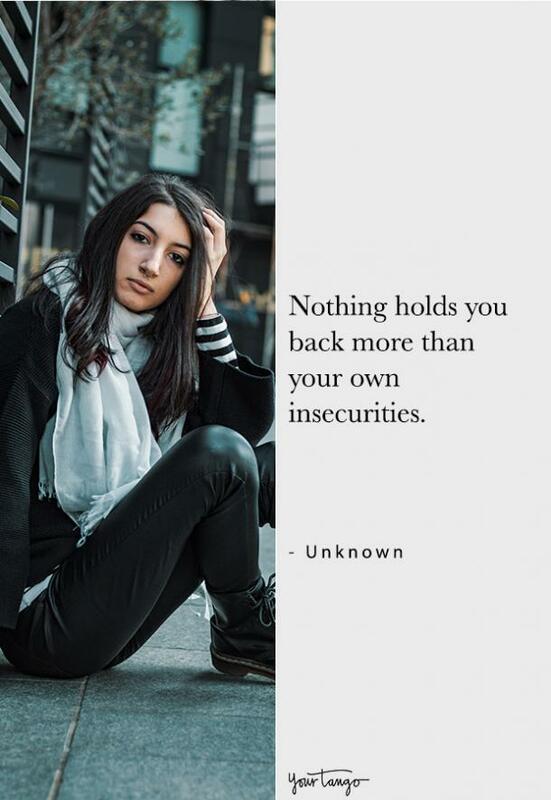 We have all experienced insecurities and questioned our worth from an early age. 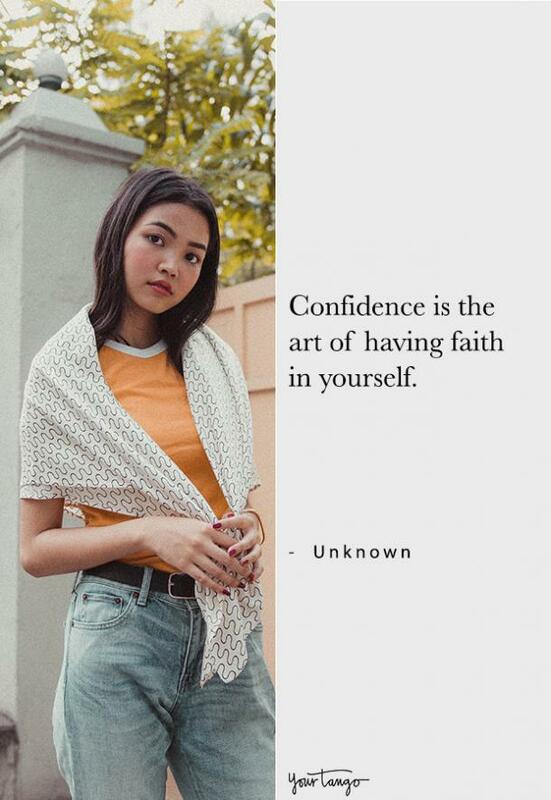 Supposedly, this kind of self-doubt ends after high school or college and you emerge a confident and unshakeable human being with no major flaws. We face this kind of self-doubt in every stage of our lives. 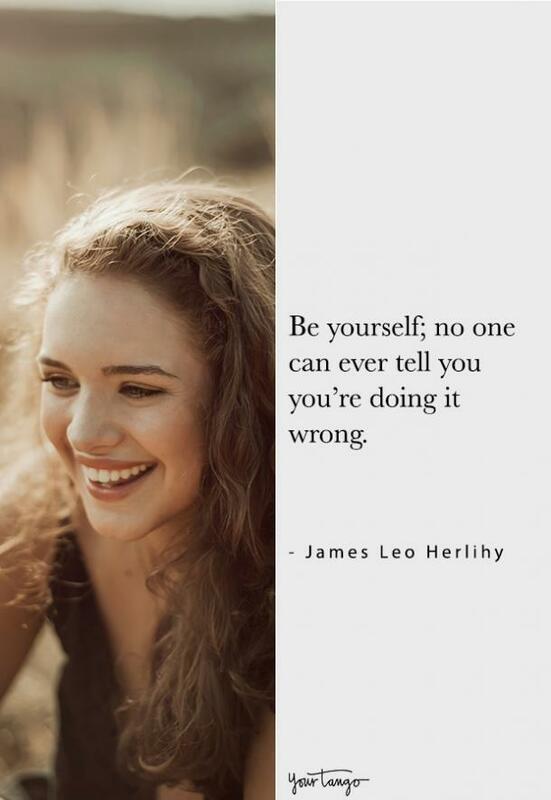 Finding out who you are isn't easy in the first place, and being confident enough to just be authentically who you were meant to be at all times is almost impossible. We are constantly surrounded by the pressures of society and are left comparing ourselves to the people around us. 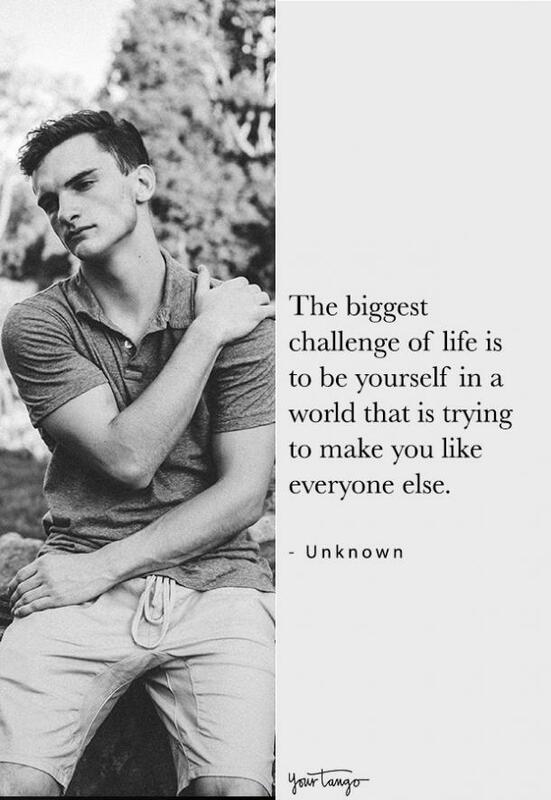 The simple fact of the matter is that being yourself is a lifelong struggle, although some phases of life may be harder than others. There's no point where we just click into ourselves and become automatically confident in everything that we are. 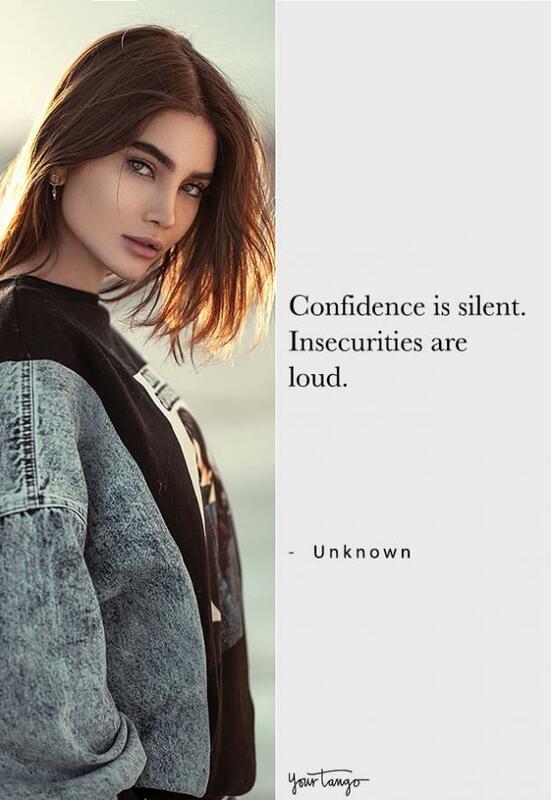 There's no magic confidence potion, I've looked (although I have to confess, tequila comes as close as anything). Being a human being is all about building the life you want and becoming who you want to be. You'll undoubtedly make a million mistakes along the way, doubt yourself at every turn, and get lost in your own hopes for yourself but that's OK! That's part of being human! The most important thing is to keep chipping away at it, to keep growing and to keep trying. 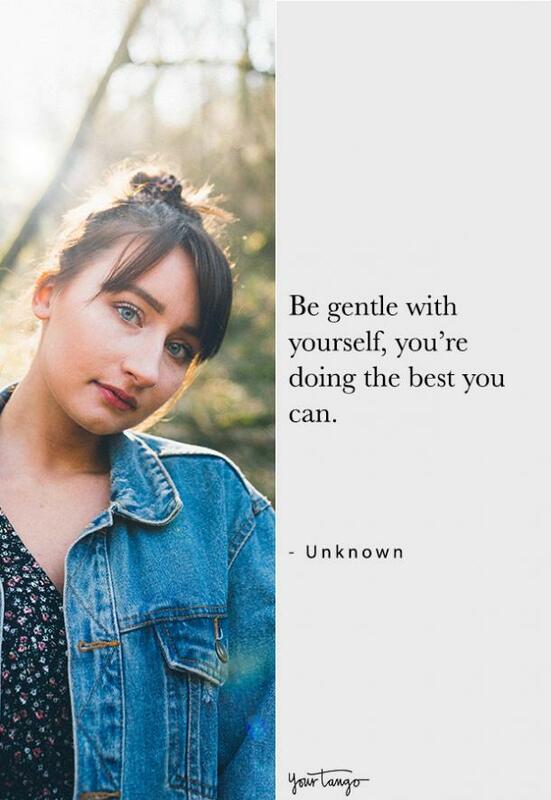 You're a work in progress. 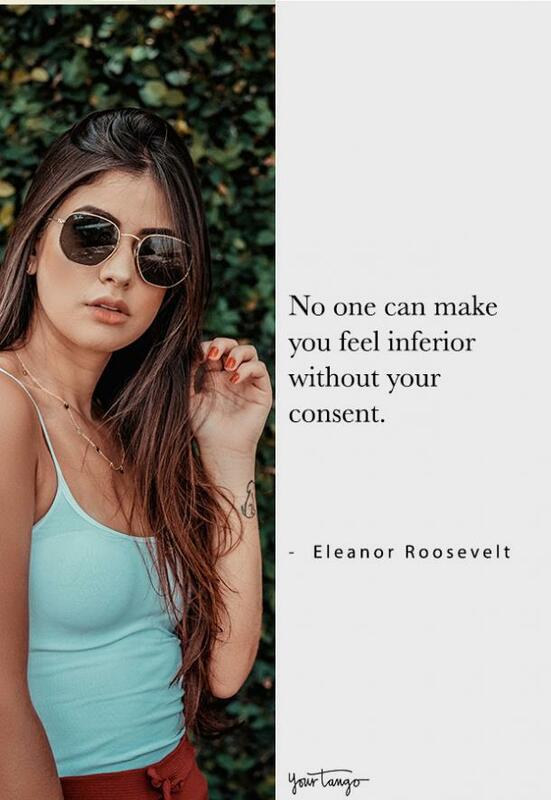 When you need a little inspiration to be unapologetically you, turn to quotes. Words from others who have gone through exactly what you have are often an easy source of motivation. 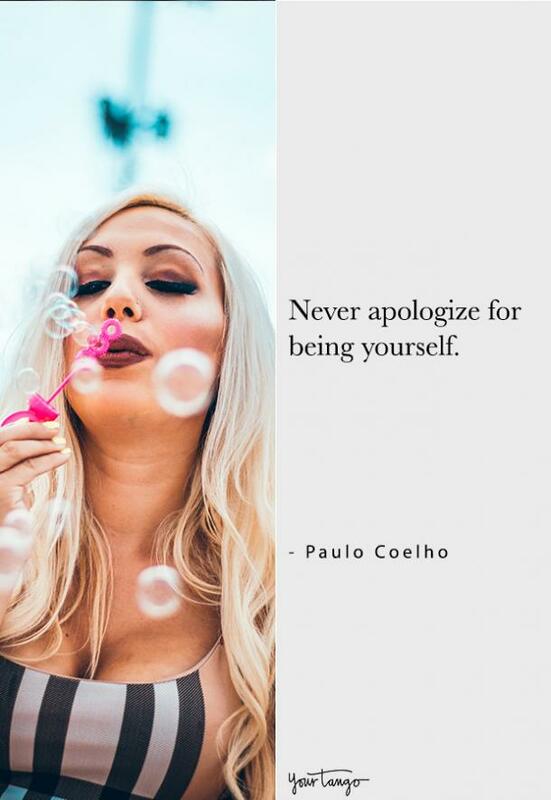 Here are 30 quotes to remind you to always be yourself! 1. You are you for a reason. 2. No one else is like you. 4. You can't compete with one-of-a-kind. 6. Let your beauty shine. 7. Do it for you, not them. 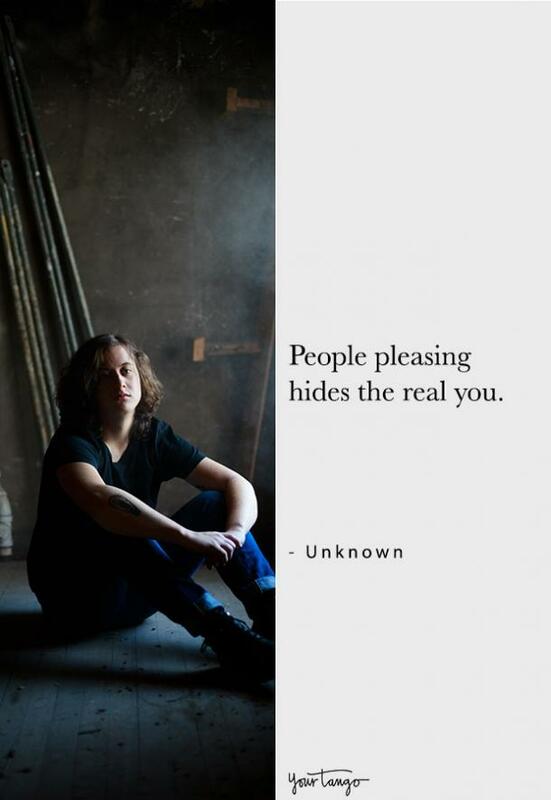 8. Who cares what they think. 9. There's no wrong way to be you. 10. Don't let their opinions bother you. 11. 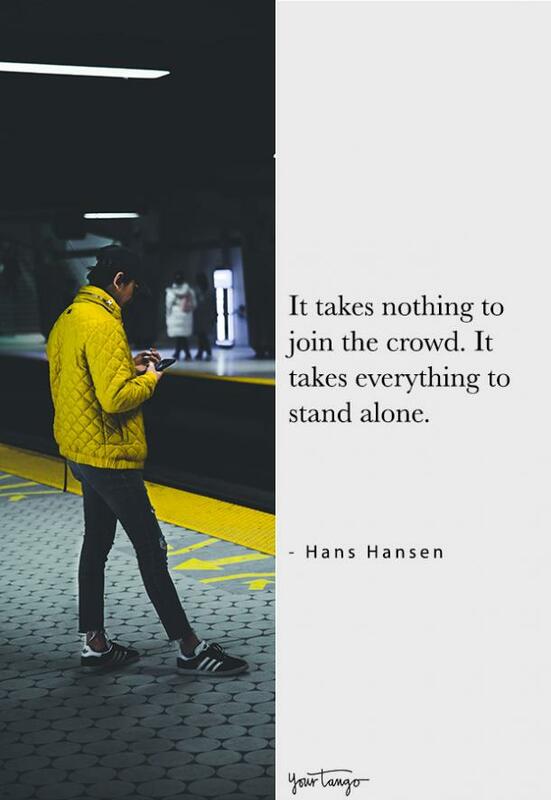 Dare to stand out. 13. People see what they want to see. 14. This is for you. 15. 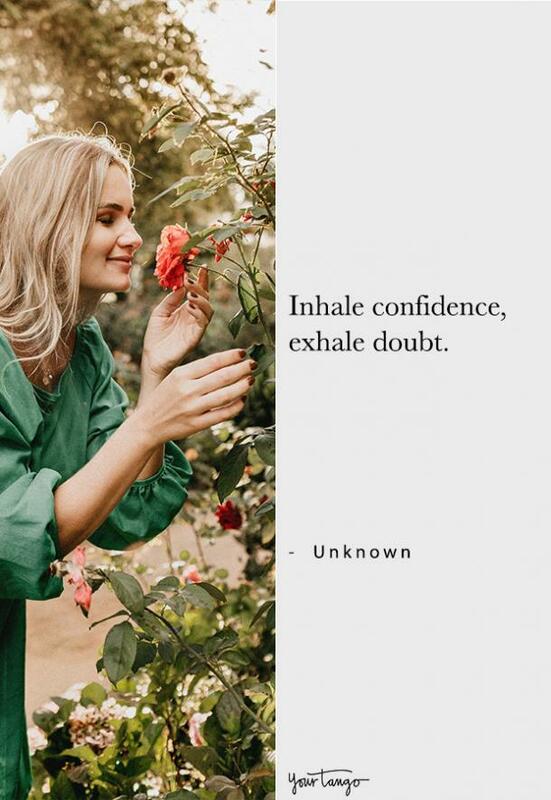 Don't allow your self-doubt to control you. 17. No one is perfect. 18. You are the most important person in your life. 21. Make this your new mantra. 22. You don't need their approval. 24. You are a star. 26. 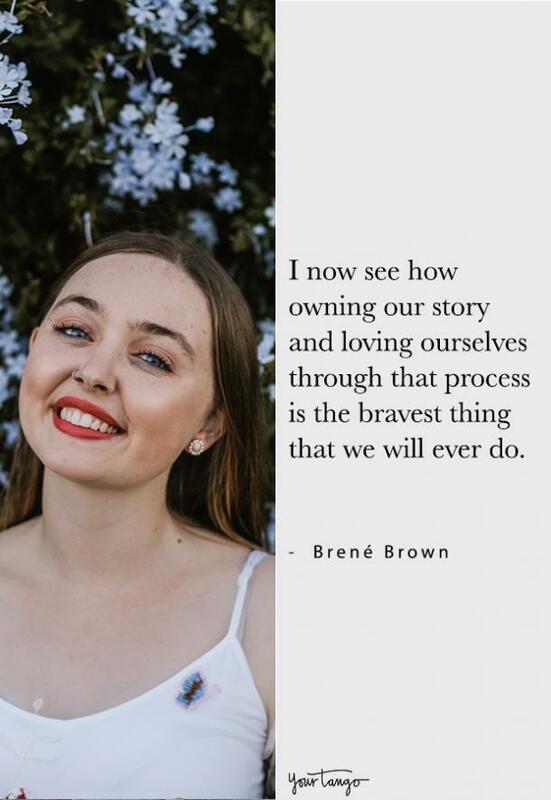 Self-love is a journey. 27. Loving yourself is beautiful. 28. 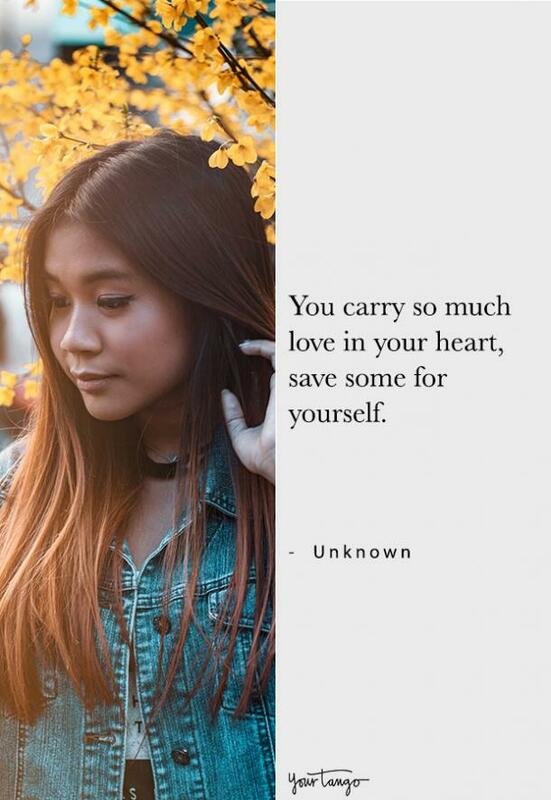 Fall in love with yourself first. 29. It takes courage to accept all your flaws. 30. You are exactly who you were meant to be.